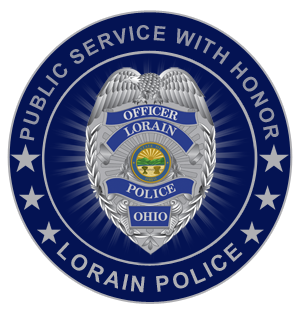 On Tuesday, August 2nd, 2016, at approximately 1008 hrs, members of the Lorain Police Department responded to 887 W. 23rd Street on a “man down” call. Upon arrival Officers discovered a deceased male, later identified as John Whitfield (06-24-1963) inside of the residence. 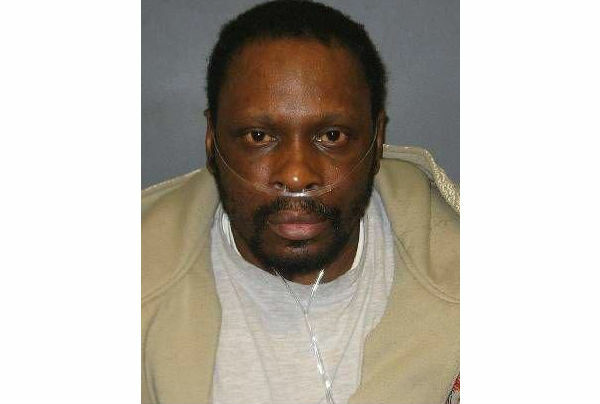 Whitfield was confirmed to be the primary resident at 887 W. 23rd Street. Due to evidence discovered at the scene, the Lorain Police Detective Bureau responded there and are currently investigating this incident as a homicide. Mr. Whitfield’s next of kin have been notified. The cause of death is not being released. At this point we have no confirmed suspect. Anyone having information about Mr. Whitfield’s death are encouraged to contact Det. Chris Kovach at the Lorain Police Detective Bureau, at 440-204-2105.